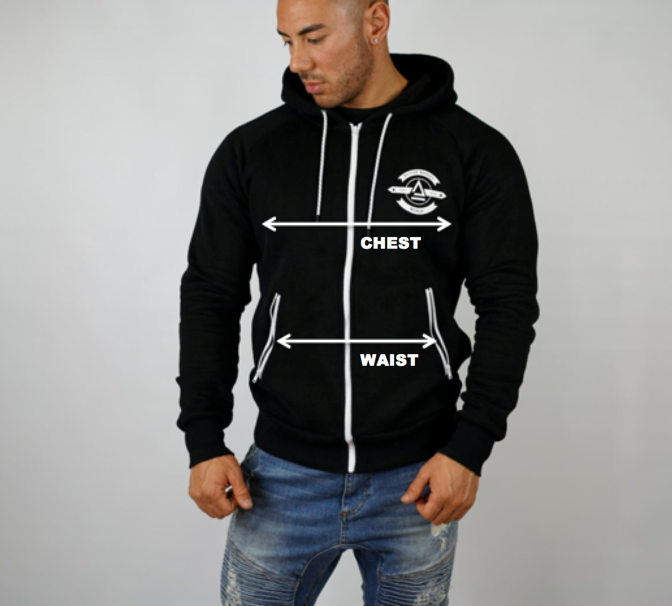 The zip up hoodie is a thicker cotton made for comfort. It has an inner lining of fleece which is great for keeping warm. 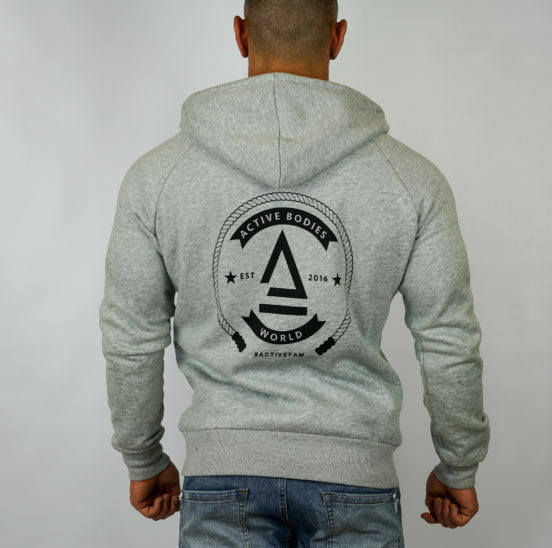 The Hoodies come with premium style draw strings which give a nice detailing touch to the overall look. 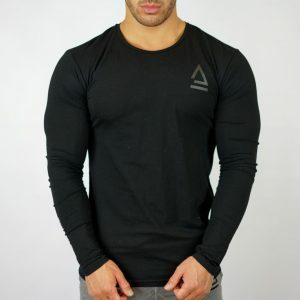 Thick elastic around the waist give it a high end feeling when worn. 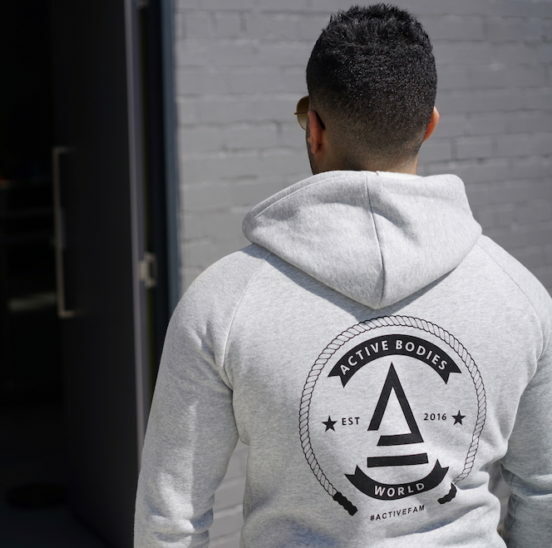 The hoodies all come with contrasting coloured zips and draw strings to highlight the products features.